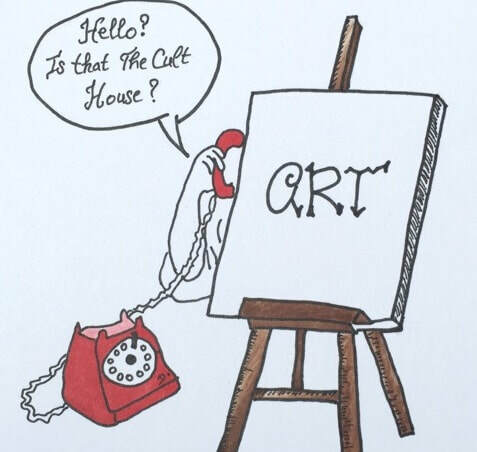 That’s right art lovers; The Cult House is back with a new and existing edition of It’s Art Call! 2018 promises to be the best one yet, as we collaborate with After Nyne Gallery to bring you a taste of the best artists from around the world, right here in London town. The competition is open to all artists, so don’t be shy, share your passion with us. from October 31st to November 9th. If you’re still hesitating, here’s a little insight from last year’s edition: “As a spectator, it was an amazing experience to stand in front of one piece, enter the artist’s universe and then move on to the next one to experience something completely different. Almost like finding yourself lost in a galaxy, taking a journey from one planet to another, never knowing what wonders you might discover along the way…” – said a guest at the Private View of last year’s group exhibition. from November 20th to November 26th. We have an impressive panel of judges this year, so the competition is going to be tight! But if you have the drive and the talent, this is an opportunity to show them what you’re made of! 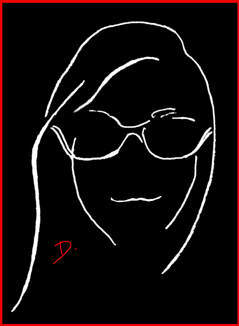 The Cult House is dedicated to bringing out the best artist in you, so that you can show the world your best work. Hippocrates once said “Ars longa, vita brevis” (Art is long, life is short), so log on to your computer and send us your stuff!